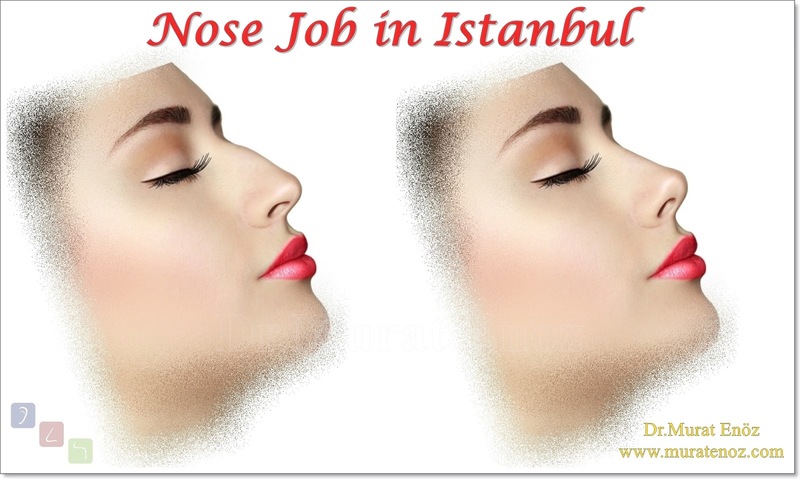 Nose massage before revision nose surgery - Nose massage before revision rhinoplasty - Benefits of nose massage before revision nose surgery - How to do a nose massage? 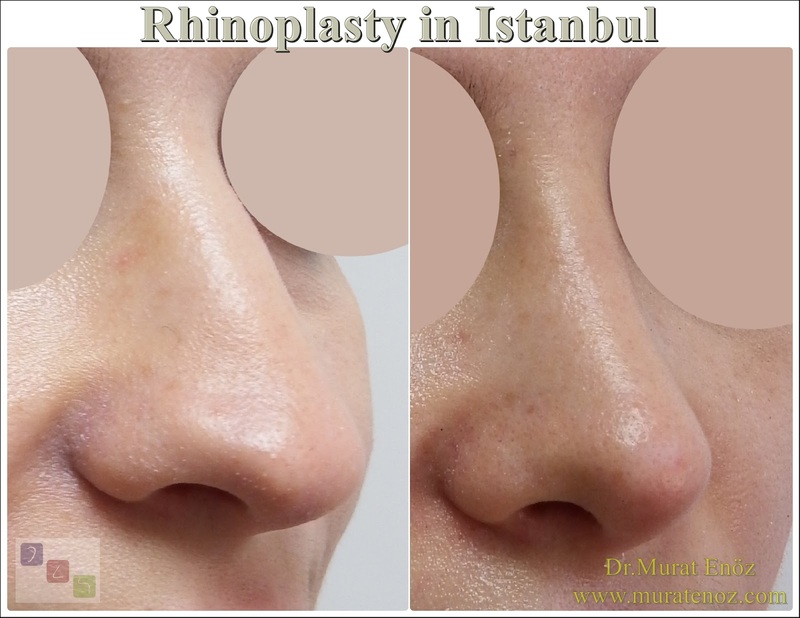 "Rhinoplasty is the most common aesthetic surgery in Iran. Recent reports represent the highest prevalence rate in the world as high as 180 rhinoplasty cases for 100,000 population. 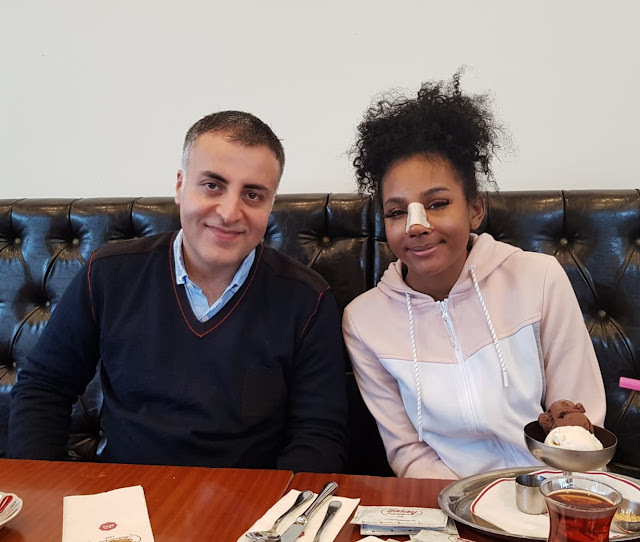 A trend that is common among Iranian patients and surgeons is nasal shrinkage as much as possible, which usually results in a pathologically small nose. After releasing the edema, these patients develop a small, malformed nose with shortness of breath. 15 years ago, we applied skin massage as a new approach in these patients. They were trained in nasal skin massage technique by pulling and pulling forward and downward to the nasal skin. These manipulations should be performed in all directions, mostly in forward and downward directions and in all parts of the nose. 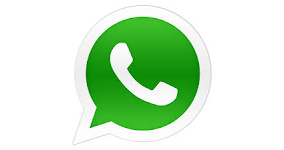 The massage was performed 6-8 times per day for 3 consecutive days for 2-5 minutes. To ensure that the skin is lubricated and softened, it is recommended to apply two mineral or organic oils with two hands or with the help of two opposing fingers of the dominant hand. Patients will experience a remarkable skin softening after several weeks of massage therapy. Following 12-week massage therapy, a follow-up visit is recommended, where the surgeon determines the correct plan based on the amount of slack in the skin. In case of acceptable results, surgery can be performed, otherwise the patient is required to undergo massage therapy for 3 months. This approach has several advantages: First, the skin can be easily removed during surgery and allows safe dissection. Intraoperative skin damage and tearing are significantly reduced, especially in patients undergoing multiple rhinoplasty. Secondly, it is seen that the blood circulation of the skin is increased due to continuous massage treatment and the skin ischemia and necrosis are less seen in these patients. 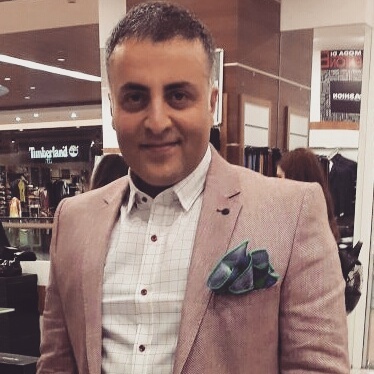 The third benefit is that these patients are actively involved in the treatment process and are mentally prepared for surgery and post-operative care. 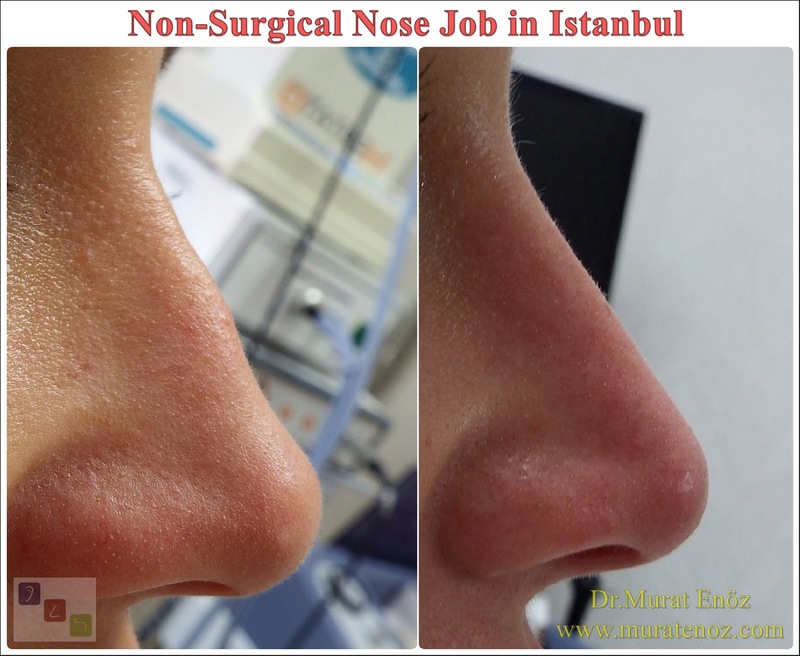 Patients who had undergone revision nose surgery before this operation had a nose massage before the operation. 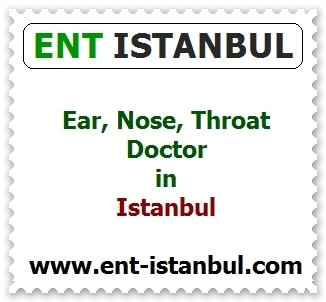 So, this nasal massage is recommended before the surgery to increase blood supply and elasticity. Repetitive nose surgery operations can sometimes be cardiovascular stiffness when the subcutaneous tissue is touched, and it is difficult to remove and remove the skin and graft cartilage grafts during surgery. 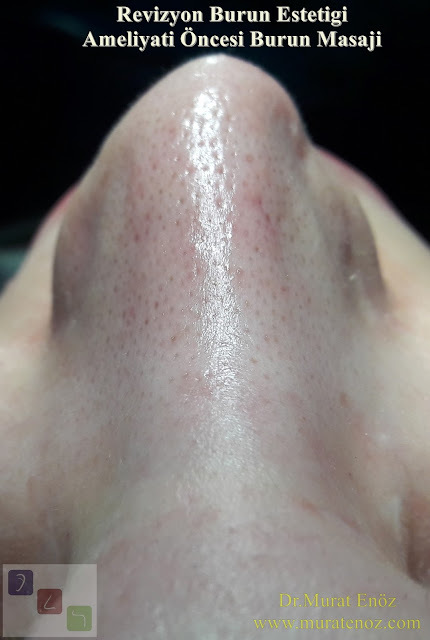 PRP before the nose skin revision nose surgery can also benefit from the blood supply and elasticity of the skin. 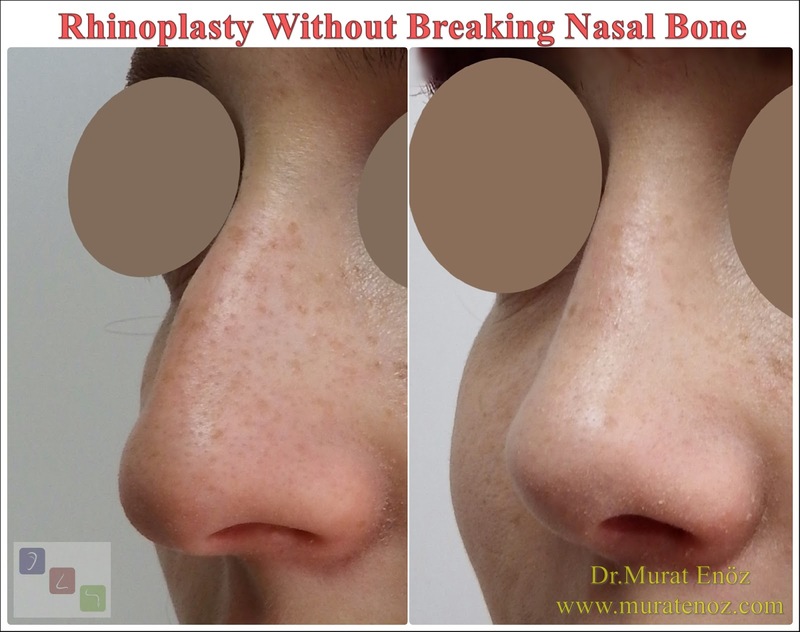 In the photographs added above and below, the patient has undergone nose surgery about 3 times and there are different scars on the nose, asymmetry on the nose and nose and roughness on the skin surface.